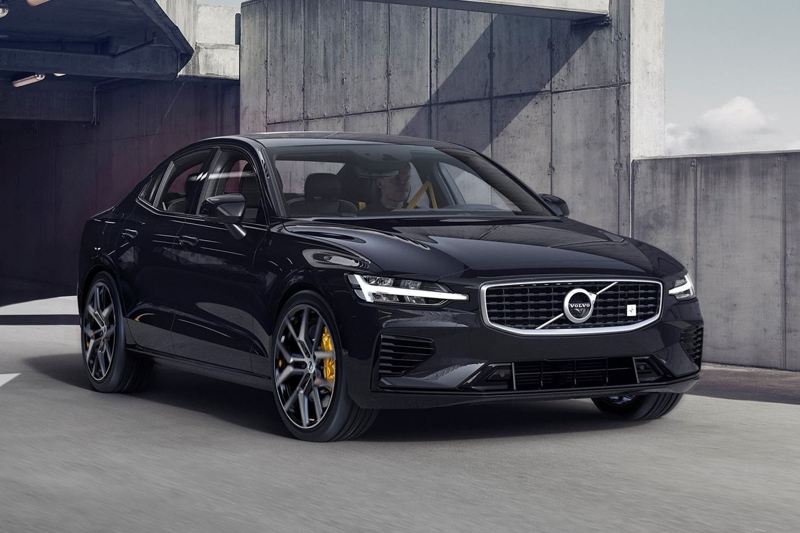 Volvo has been teasing with images of the new 2019 S60 sedan for a long time, and now it is finally here. 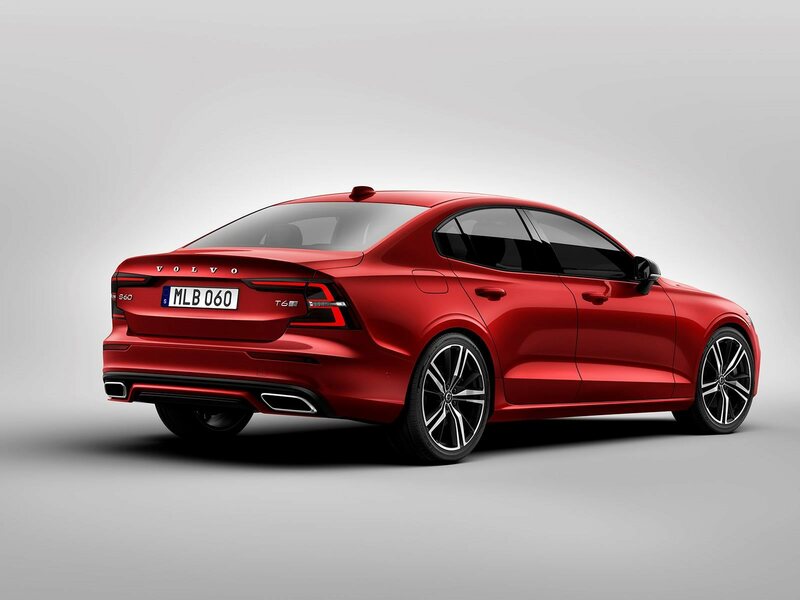 The new S60 resembles its recently revealed V60 wagon sibling. 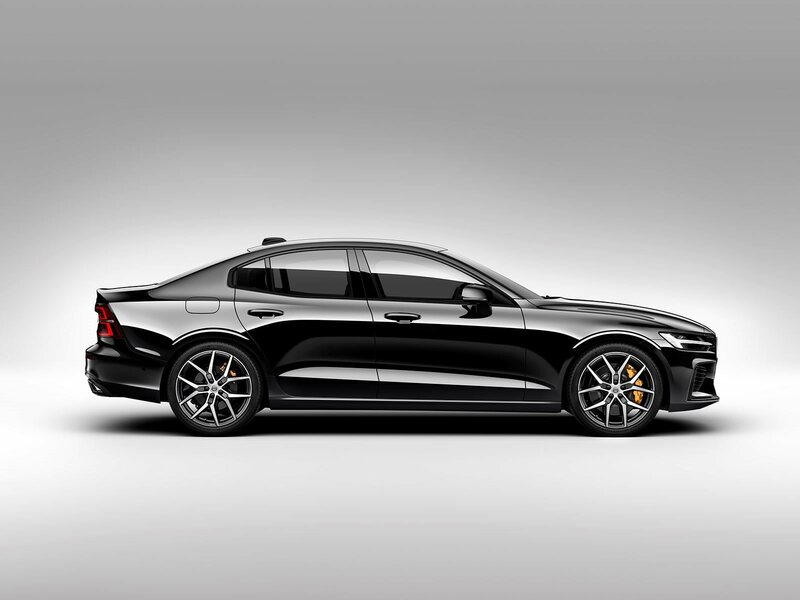 Since the S60 is a sedan, it will likely sell better in the United States, where the car will be built at Volvo’s new plant in Charleston, South Carolina. 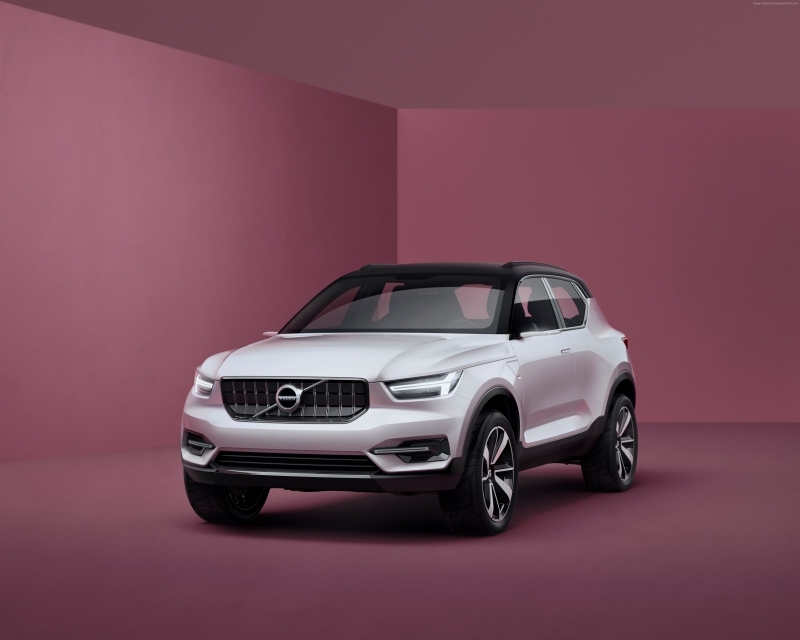 As expected, the S60 will be available with a variety of engine options, though this will be the first Volvo car to be sold without the option of a diesel engine. 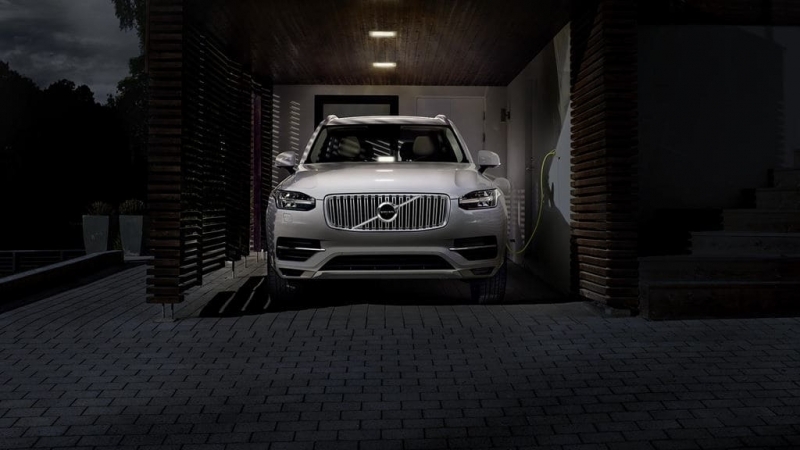 The most powerful engine option is the twin-charged, plug-in hybrid T8 model, which delivers 313 horsepower combined with a rear electric motor adding 87 hp, the total output being 400hp. 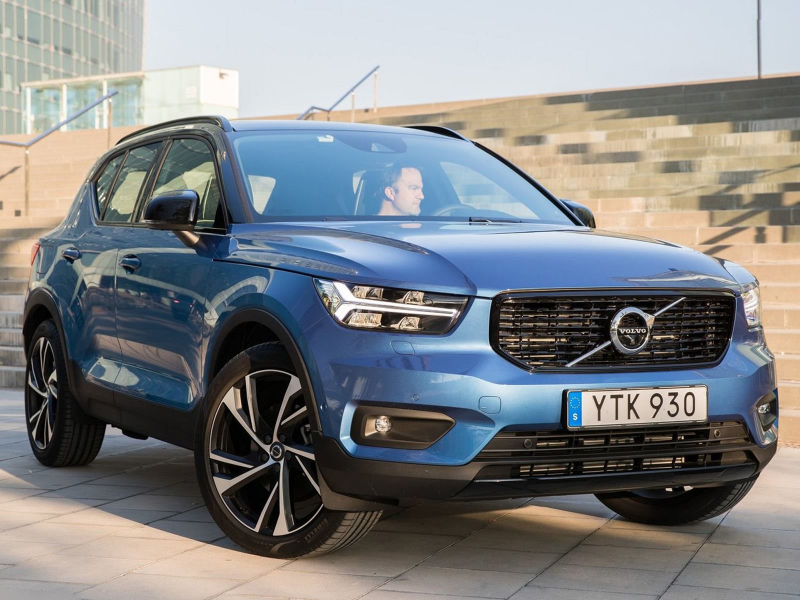 The T8 trim will also have a Polestar variant with changes to the interior and exterior, along with new wheels, brakes, suspension, and engine control unit. It’s not a surprise that the S60 will be one of the safest cars on the roads thanks to Volvo’s City Safety system with Autobrake technology. This system automatically engages the brakes to avoid collisions. The S60 will be available with the optional Pilot Assist system, which can steer the car and control the speed up to 80 mph.